DETAILS TO FOLLOW - this show will feature an hour of our Bond show, followed by an hour long party/dance set. Q The Music brings the James Bond Concert Spectacular to Lowestoft on 21 July 2018.. 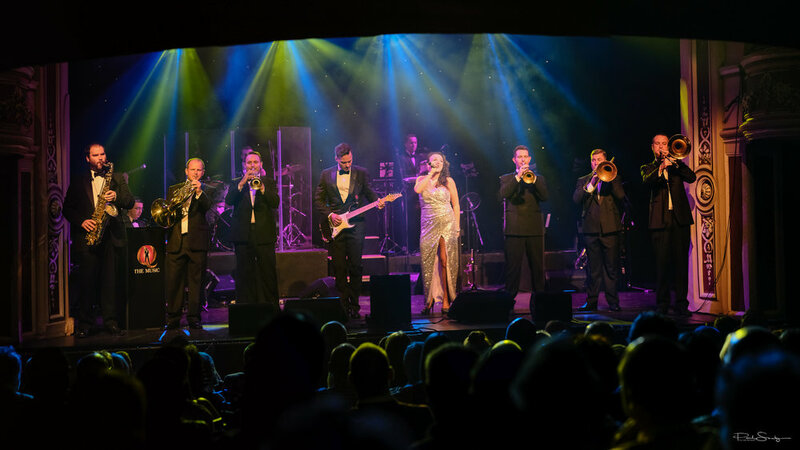 The 13-piece band & 4 dancers will be bringing the fabulous and iconic music of James Bond to you in a stunning concert.